April is National Pecan Month. Have you ever wondered what benefits pecans have or where do they even come from? As a member of our Wellness Team at MAX, I decided to do some research about the pecan and its health benefits. Pecans are grown on trees and are grown commercially in 15 states within the U.S. including Alabama, Arkansas, Arizona, California, Florida, Georgia, Kansas, Louisiana, Missouri, Mississippi, North Carolina, New Mexico, Oklahoma, South Carolina, and Texas. 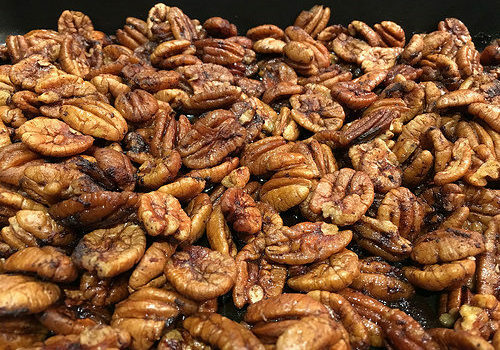 Here is an easy and quick way from allrecipies.com to prepare a great pecan snack the whole family can enjoy. I hope you can enjoy some pecans not only in April, but throughout the year! 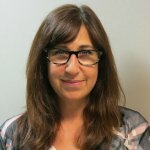 Terri is the Administrative Coordinator at MAX. She performs all administrative duties, and helps out in other areas of the company when needed. Outside of the office, she enjoys spending time with her husband, her children, two cats, and her extended family and friends. She is huge movie goer and an avid animal lover.